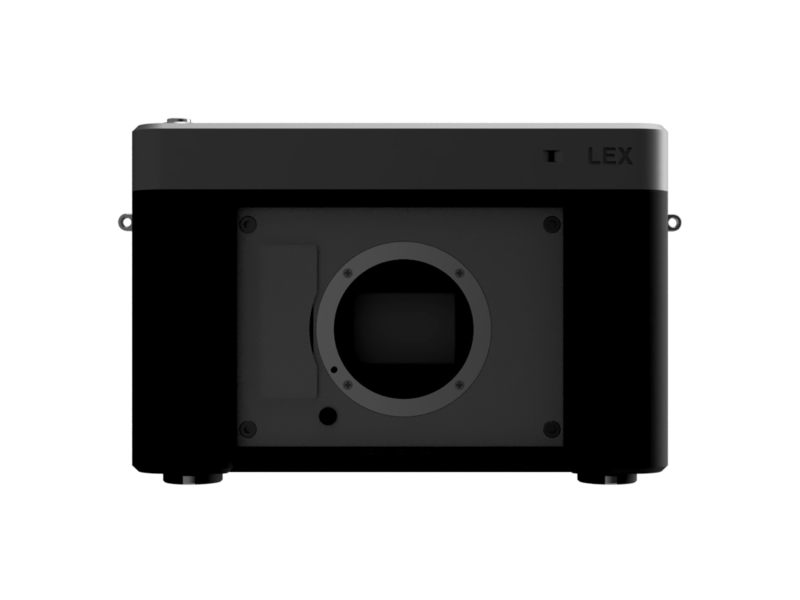 LEX is the first camera which lets you use your E-Mount lenses with your favorite film emulsions. It has taken us a year to get this design right and we are almost done. LEX will be an open source project. 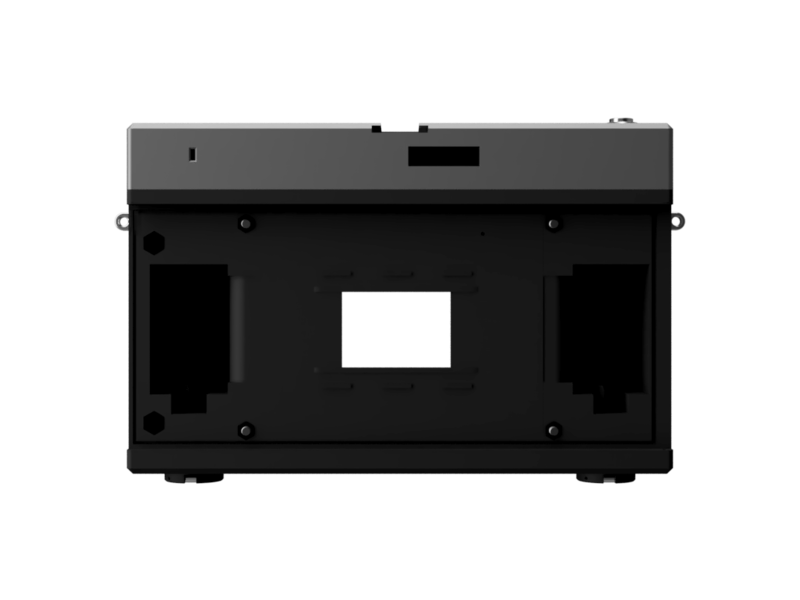 But we may crowd fund a small batch of devices before opening the design files up. 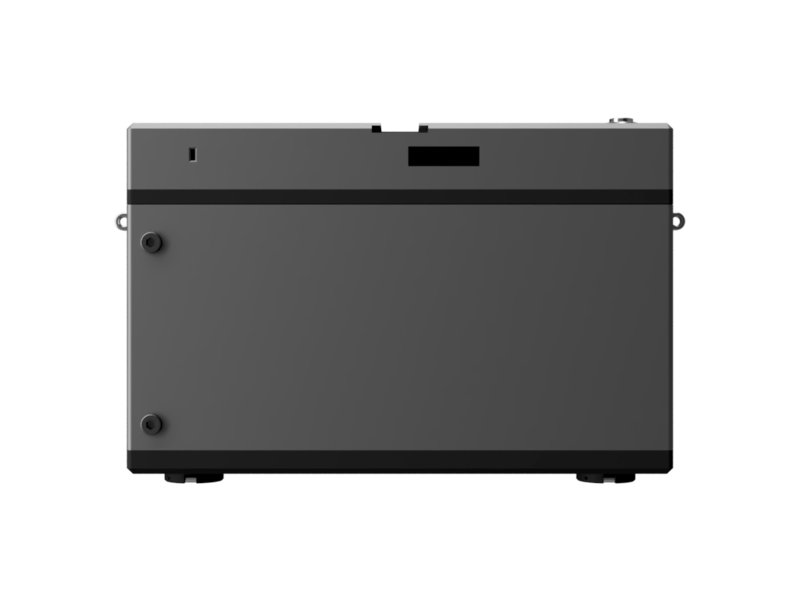 LEX is designed to be so simple that with a 3D printer and a soldering iron you can build it yourself. With full access to the designs change any part of LEX you want. Don't have Sony lenses? 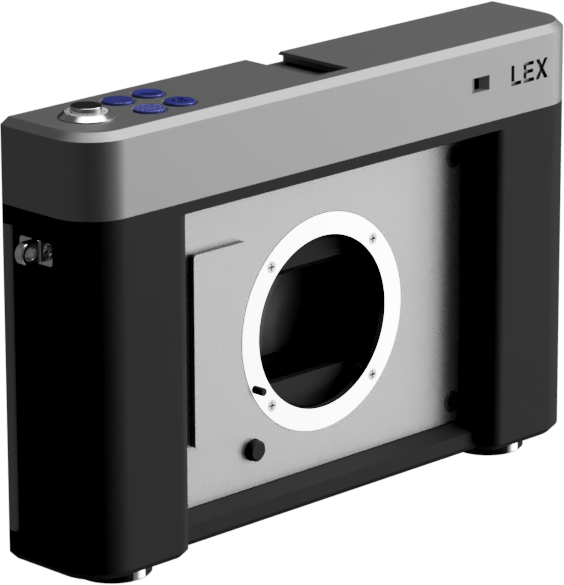 Just design a Canon FD mount version of LEX. Whatever your favorite 35mm film is you can use it in LEX. While LEX doesn't support DX coding you can select any ISO between 6 and 512,000.